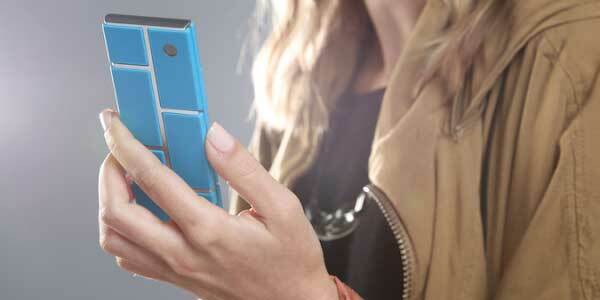 Motorola Project Ara - is the component phone idea about to get real? Last month we ran a story on a concept design called Phonebloks, a smartphone that you could customise for your needs component by component. Well, it turn out that Motorola have been working on jsut such a design for the past year, and it has been in touch with Dave Hakkens, the Phonebloks designer. 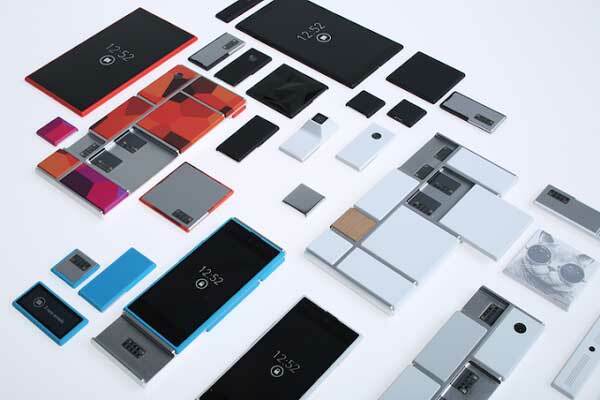 After you sign up, we’ll email you about once a month with opportunities to share photos, ideas and commentary about topics relating to Project Ara. You’ll get the first email within a couple of days! If you have an Android or iPhone, each opportunity will arrive as a “mission” for you to complete using the free dscout app on your phone. If you don’t have an Android or iPhone, stay tuned! The dscout app will guide you through sharing your photos, ideas and commentary with us. We can’t wait to see what you have to say! The 100 most active community members will receive a free Project Ara smartphone, while all that sign up will be offered a discount on the phone.